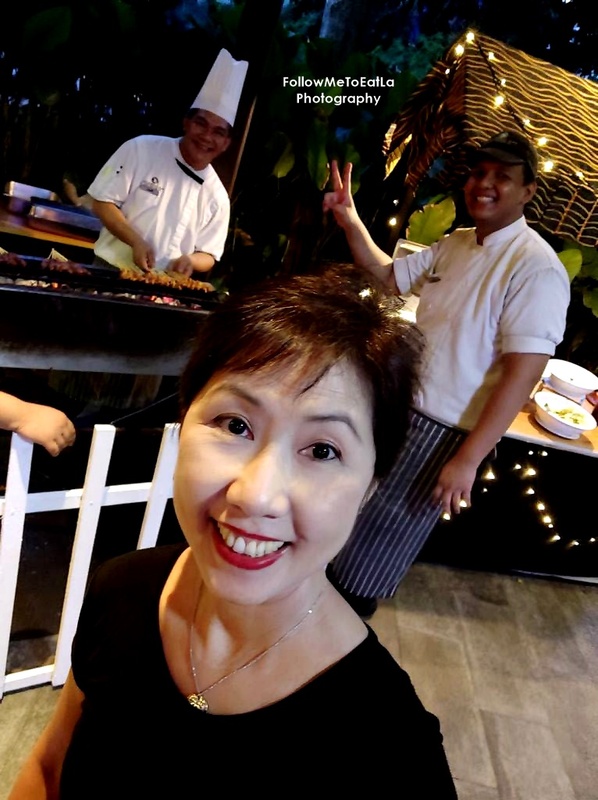 I'm back here again for the sampling of RAMADHAN BUFFET 2019 at PULLMAN KUALA LUMPUR BANGSAR again. 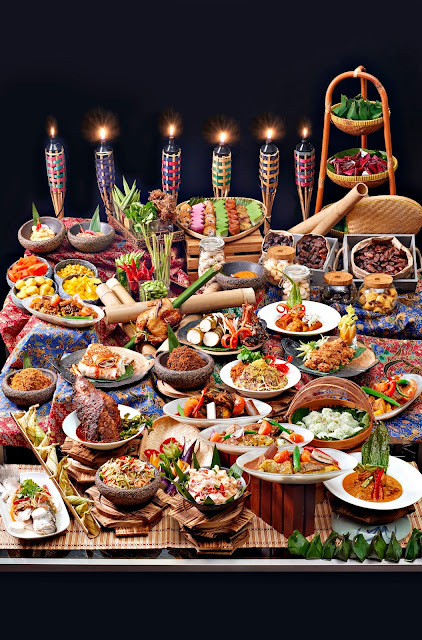 They are delighted to once again host a memorable and nostalgic feast with their Chef's signature secret recipe with more 150 tantalizing varieties of authentic Malay cuisine to entice diners palate. 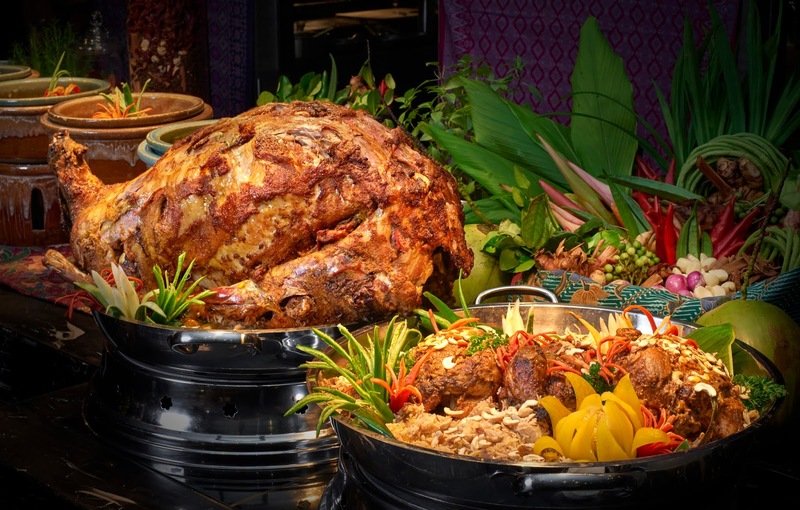 With a distinctive line-up of celebrations, Sofitel Kuala Lumpur Damansara is set to celebrate the Holy month of Ramadan, offerings guests with an authentic luxurious experience. 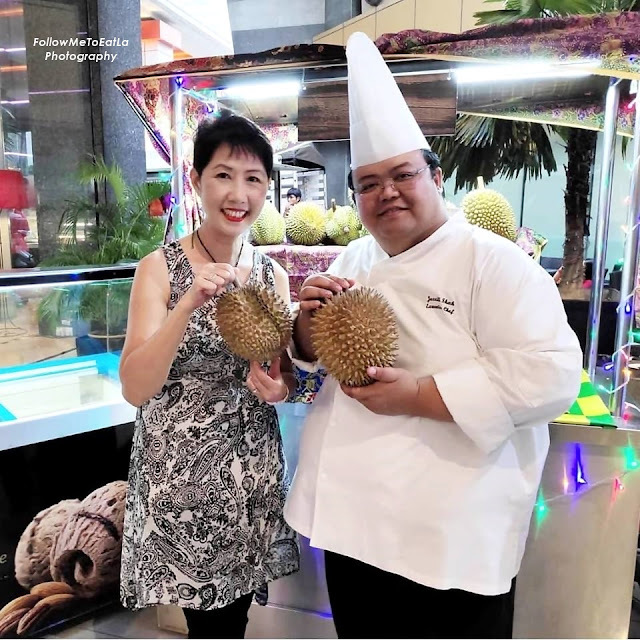 The French luxury hotel brand has collaborated with none other than Chef Dato’ Chef Haji Ismail Ahmad to provide a feast that will please your taste buds no end with the very best of traditional Malay cuisine. 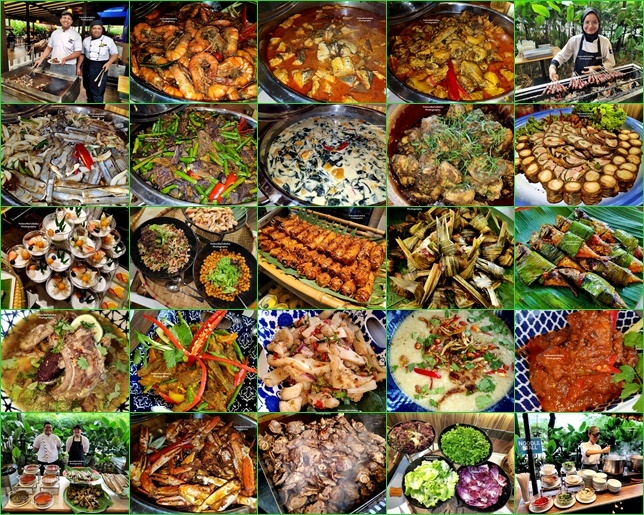 Happy Me Meeting Up With The Chefs Again Each Year! VE Hotel & Residence invites you on a flavourful heritage journey this Ramadan with their Buka Puasa Buffet Dinner themed “Ramadan Bersama Citarasa Bonda” at The Straits Estate. 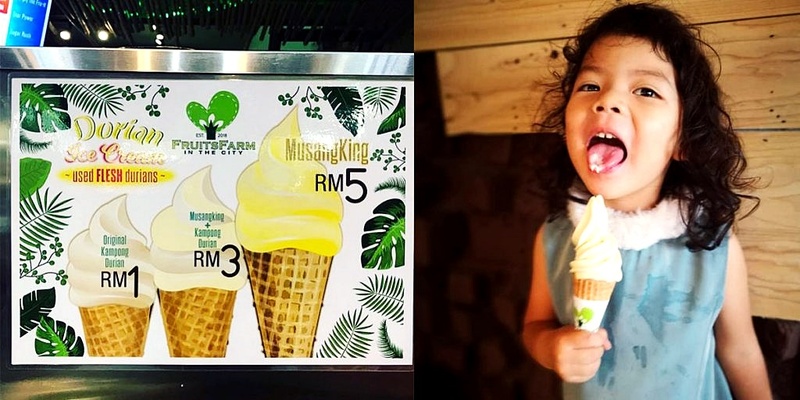 Inspired by Malaysia’s straits heritage and a rich melting pot of cultures, this year’s fast-breaking feast aims to delight palates with an impressive selection of traditional and local favourites in a myriad of rich flavours. 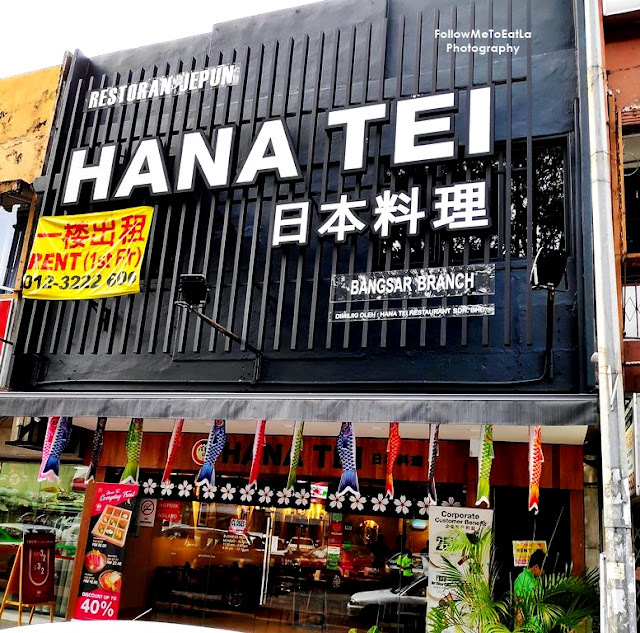 HANA TEI JAPANESE RESTAURANT in Bangsar is definitely a place for those looking for an authentic Japanese dining experience. With a spacious. modern and comfortable settings, Hana Tei is fast getting a loyal following since opening less than six months ago. 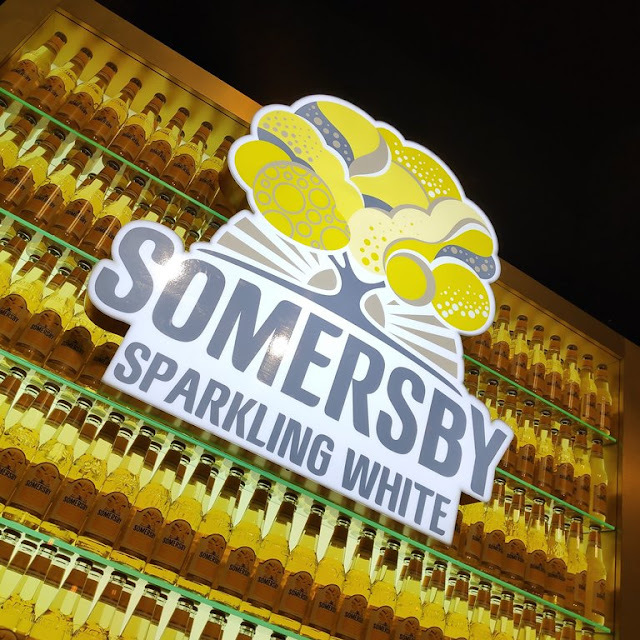 Uncle Hong, my hubby and I were totally thrilled to be invited to the media launch party for SOMERSBY SPARKLING WHITE CIDER at The Majapahit MARC Residence, KLCC recently.